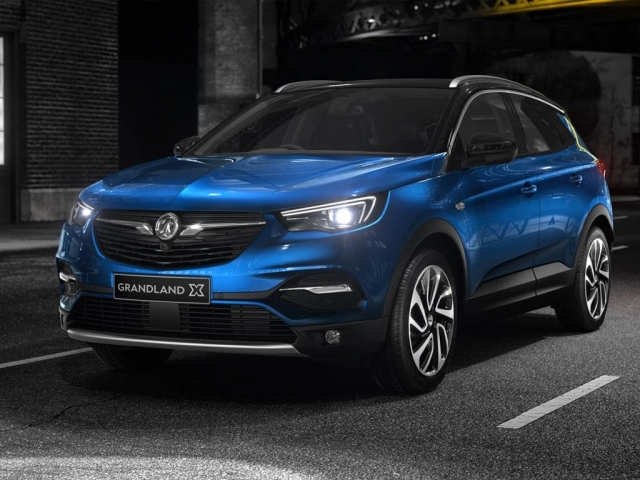 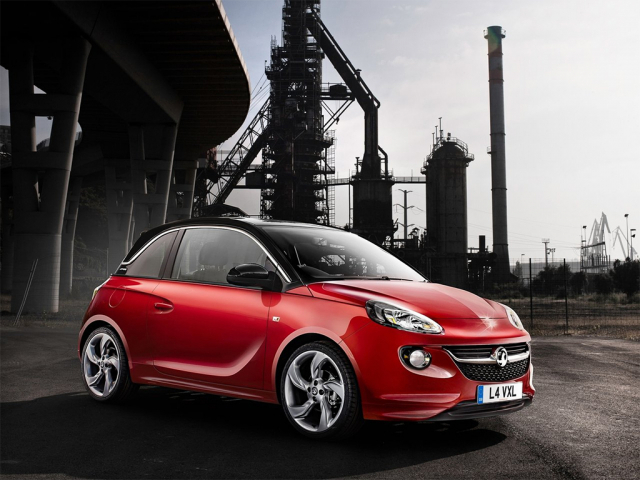 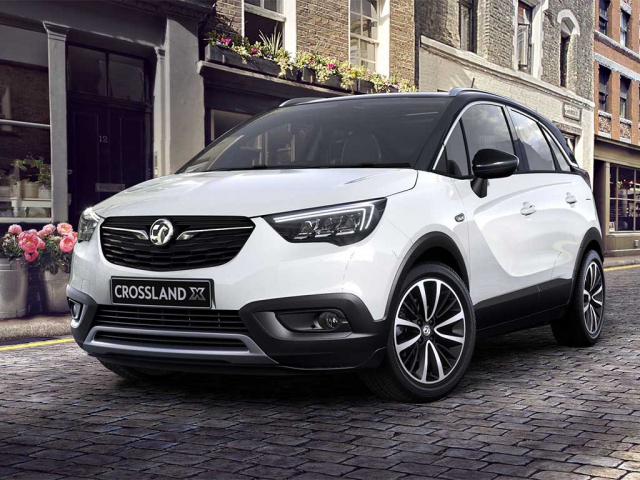 One of the UK's most well know manufacturers, Vauxhall's range of vehicles can be seen anywhere you may travel in the UK. 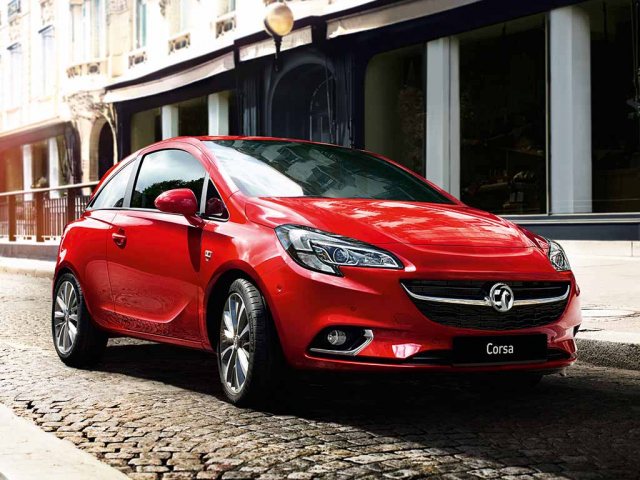 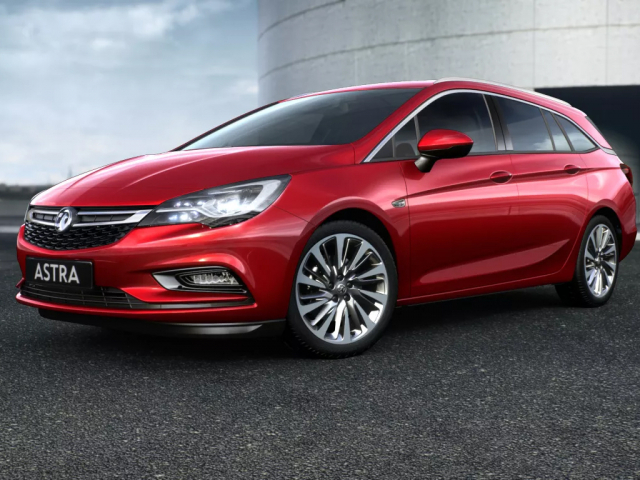 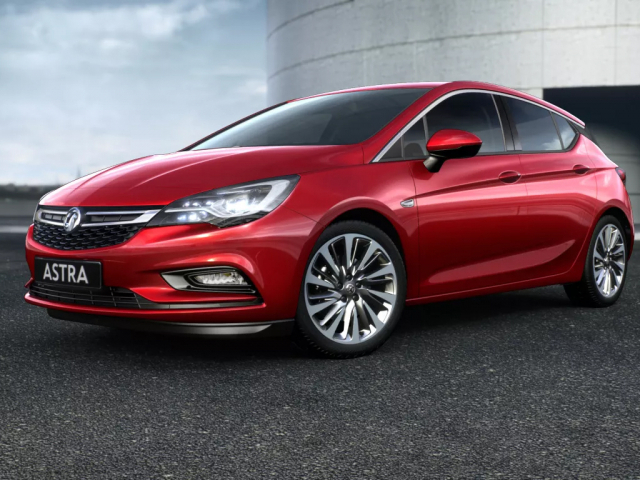 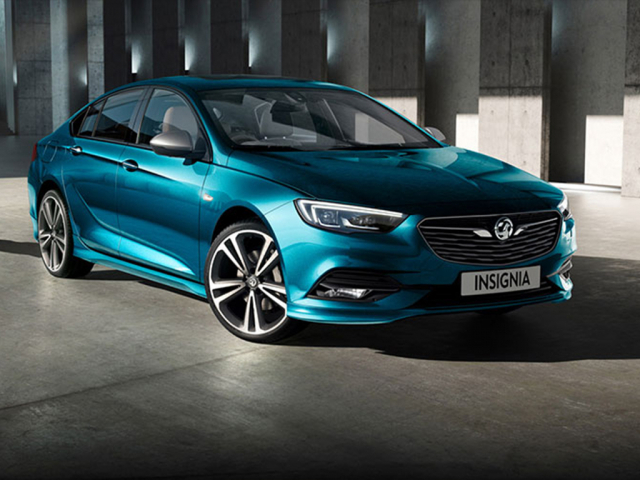 The Insignia is extremely popular with business users, the Corsa offers a small car which is both stylish and modern and Vauxhall offer everything in between, setting a standard and value for money which lends itself nicely in the contract hire and leasing market. 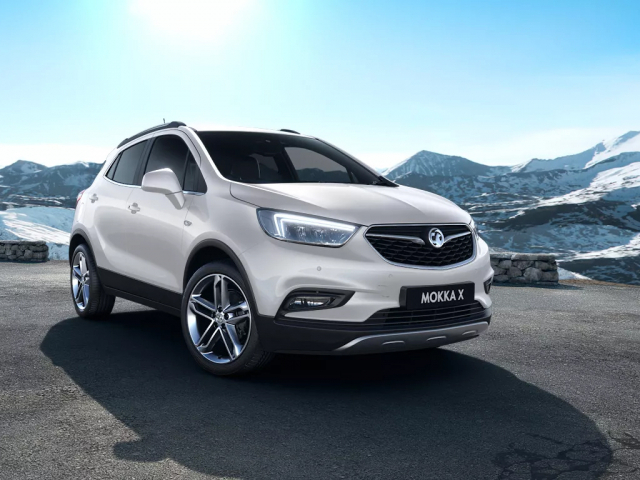 Currently showing 14 models of 14.